There are some really fantastic couples resorts around. Perfect places for romance, being catered to and relaxation. We've listed some of the best resorts around the world and also linked to a variety of couples locations. 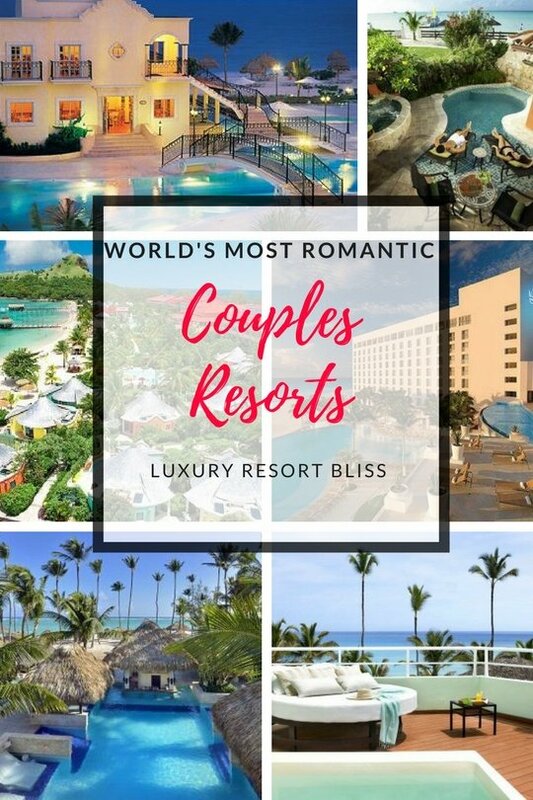 The best Couples Only All Inclusive Resorts. Jamaica is not only home to the couples resort brand, but also some spectacularly romantic destinations at laid back Bohemian Negril as well as on the other beaches around the island. See the top Jamaica Couples resorts review. 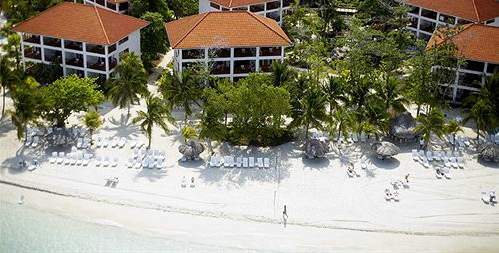 An all-inclusive beach front resort in Negril, Jamaica. Included are most meals, drink and water sports. Nightlife and shuttle services are also complimentary. This resort gets really excellent reviews from past guests - many of whom return often. Intimate 4.5 star resort made for romance and includes 4 restaurants, a swim up bar, and a poolside bar-lounge, a spa tub as well as a full service health spa for body treatments. Couples Only arises majestically from the cliffs of Jamaica's emerald mountains. A highly rated resort with visitors with 150 rooms. More couples only resorts in Jamaica. See all the Dominican Republic Couples Resorts. More information and latest reviews on Excellence Punta Cana. 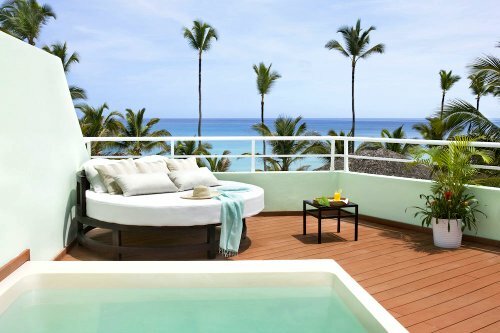 An adults only all inclusive resort occupying a 305-meter strand of soft, white Caribbean beach. 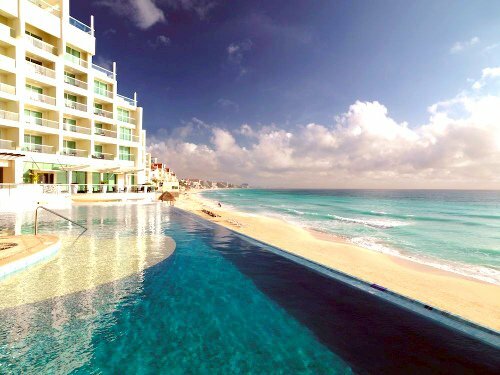 Located between the towns of Cancun and Playa del Carmen in Mexico. There are many restaurants, a full-service spa and downtown is 15 km away. Great reviews from past guests! 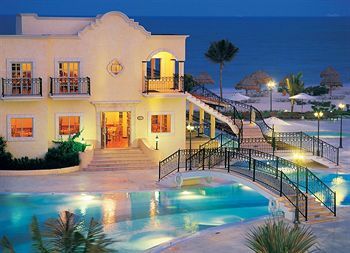 Special offers and reviews for Excellence Riviera Cancun All Inclusive. If you like all inclusive resorts, also take a look at Adults Only All Inclusive Resorts for a great big list! 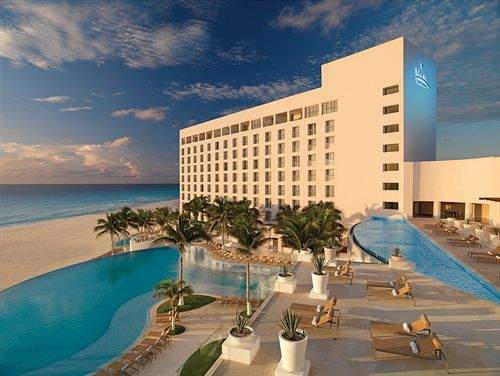 Located near the southern end of Cancun Island, this elegant hotel has ocean view rooms, its own water sports marina and fine restaurants in a romantic ambiance. Guests are greeted with cocktails upon arrival, setting the tone for a fun, relaxing vacation. Past guests rate it very highly! More information and reviews on Sun Palace Couples Only All Inclusive Resort. Playa Del Carmen Couples All Inclusive Resorts. 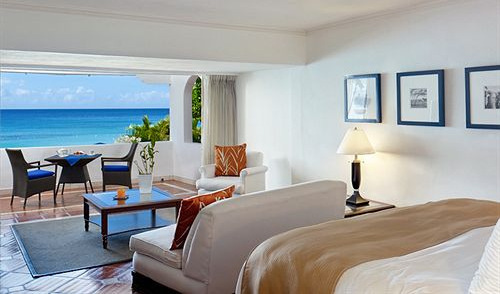 This resort in St. James, Barbados, epitomizes lavish luxury and indulgence from first greeting to final farewell. Nestled in the pristine beaches of the Gold Coast, this adults-only, couples-oriented resort greets guests with a welcome beverage and "jet lag reviver massage." Each couple is assigned a personal ambassador who has one simple task: cater to the guests' every comfort. More information and special offers on The House Barbados. See more great romantic Barbados Resorts. Companion Flies Free to ALL Sandals Resorts Destinations! 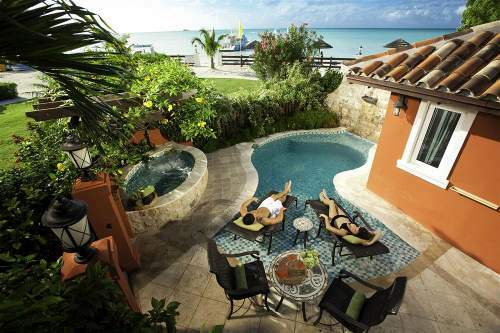 See more great Antigua Resorts ready made for couples. Framed by mountain views and edged by the Caribbean Sea on Gros Islet, St. Lucia. Pigeon Island National Historic Park is positioned 1km from the resort. 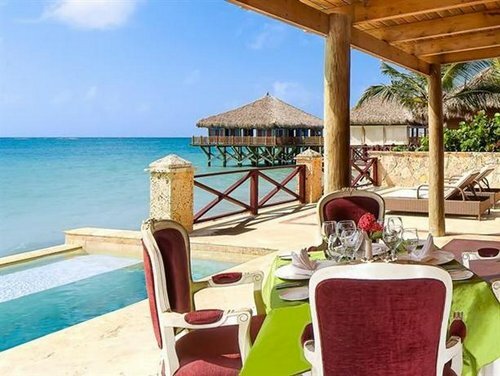 This property partners with two other Sandals resorts located nearby. Complimentary shuttles transport guests between the properties. Guests have full access to all three resorts facilities. 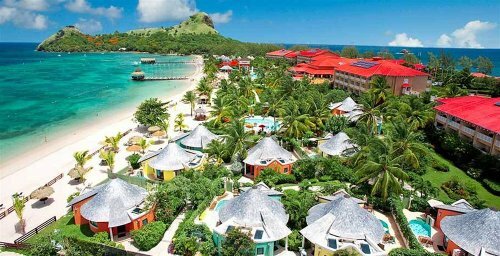 Sandals Grande St. Lucian. Save up to 55% off! Interested in more couples resorts? Visit couples only all inclusive resorts or couples only resorts in Jamaica. You might also want to check out the best honeymoon resorts. They are really romantic destinations.